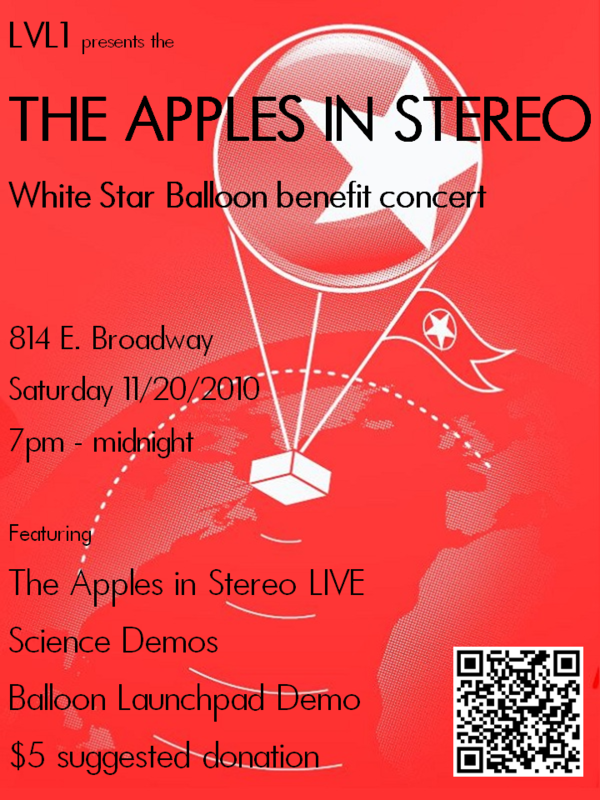 Here are some anaglyph photos of LVL1's White Star Balloon Team recent launch attempt of Speedball-1. You see LVL1 transformed into White Star Mission Control, balloon construction areas, unpacking Speedball-1 at the Spaceport Indiana launch site. ALL IN 3D! Courtesy of Gary! 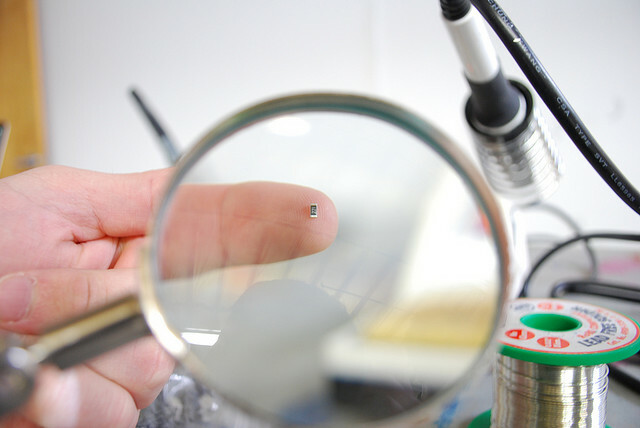 along with the techniques required to assemble a working board. Clock and/or a Barometer) for additional cost. soldering irons, but if you would prefer to bring your own, feel free. Wishing you had awesome plans for Halloween? 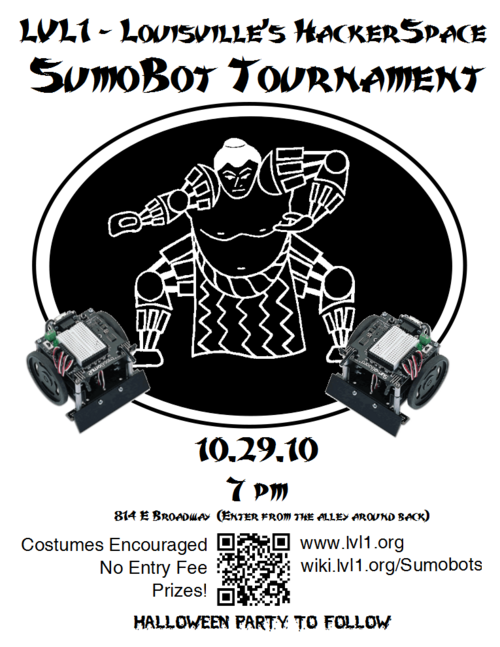 Come hang out with local freaks, geeks, hackers, and makers at LVL1's inaugural sumobot tournament and halloween party starting at 7pm on Friday 10/29. 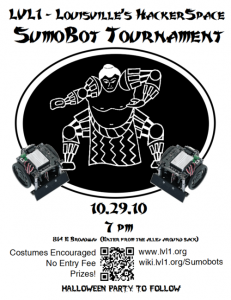 Costumes encouraged.